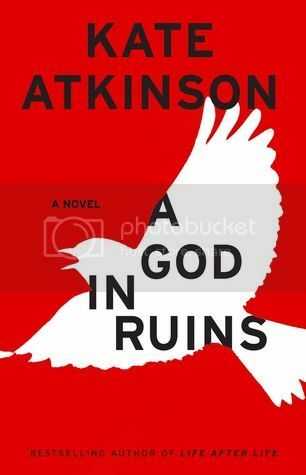 The thrilling sequel to Kate Atkinson's #1 bestseller Life After Life, "one of the best novels I've read this century" (Gillian Flynn). 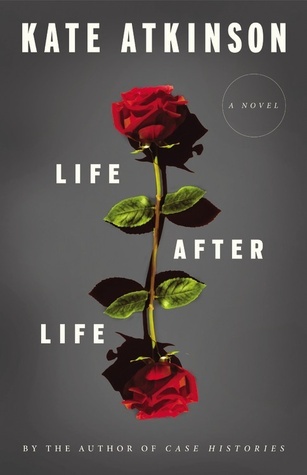 Life After Life was brilliant and was easily one of my favorites of 2013. 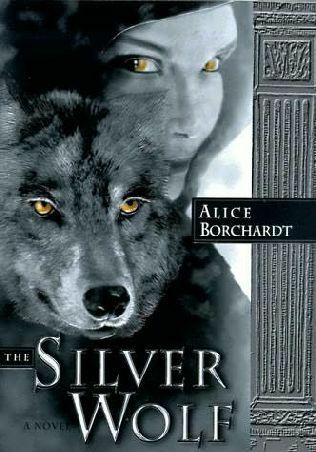 I never anticipated a sequel so this is most exciting! Just flicked through to Life After Life – it looks awesome! Will have to remember this one after it.